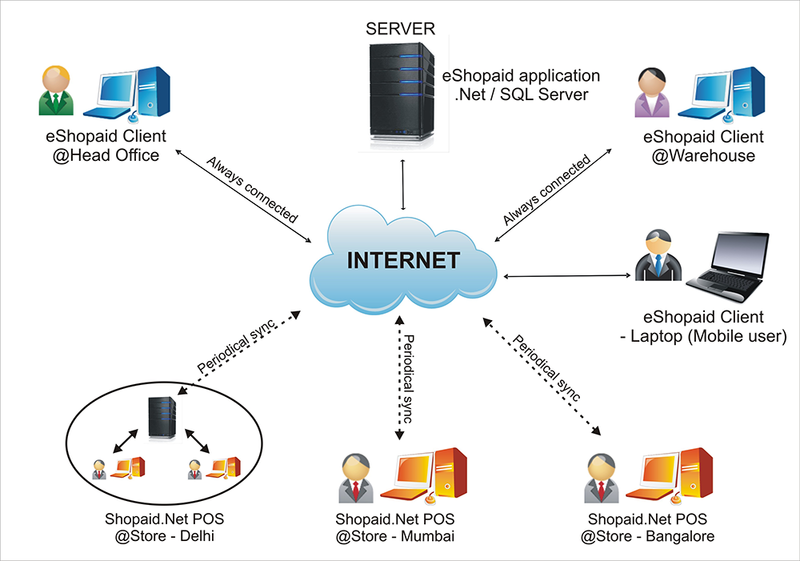 Stores Simple, secure & complete grocery our Supermarket POS System is configured to handle your store’s high volume inventory and transaction frequency. 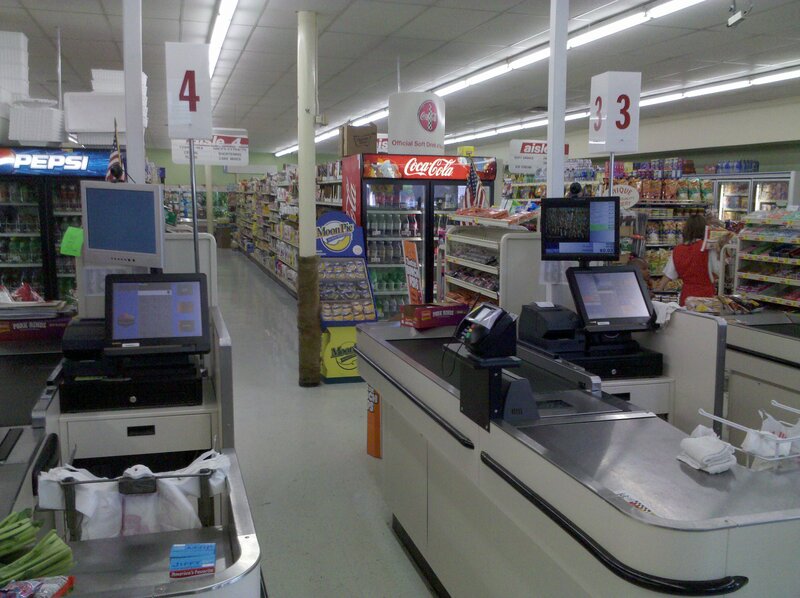 Allow your cashiers to weigh and ring up any item quickly and easily. Keep track of your inventory and find out what are the best and worst selling items. 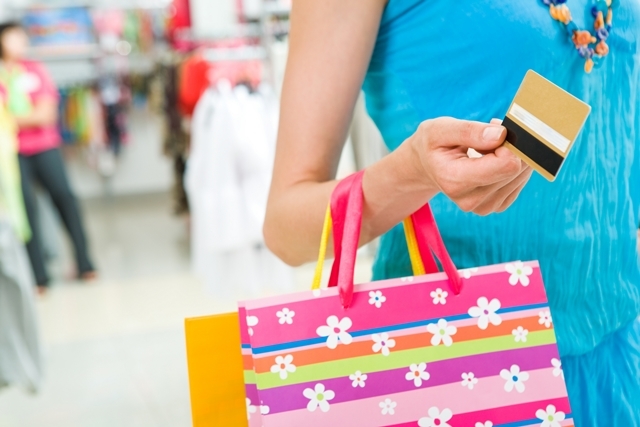 You can also use gift cards, customize loyalty plans, and manage employee wages and hours. The omni-direction and area imaging barcode scanners allow you to scan broken/unreadable barcodes at any angle. You may use existing barcodes or create your own customized labels and shelf tags. 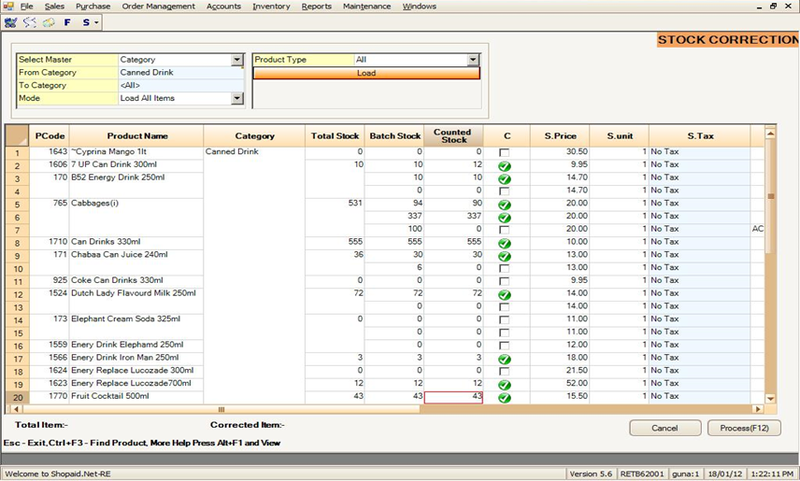 The barcode printing software allows you to print your own labels and shelf tags. Fast & continuous customer checkouts are ensured always with our on-line & off-line billing options. Features like touch screen POS, Billing – offline, tracking, quick bill/view, free schemes and till/terminal based cash/ receipt tracking provides easier migration path to the future of technological advancement. Label printing and Shelf ticketing. EAN/UPC support. Tracking of perishable items, expiry items, fast / non-moving items. 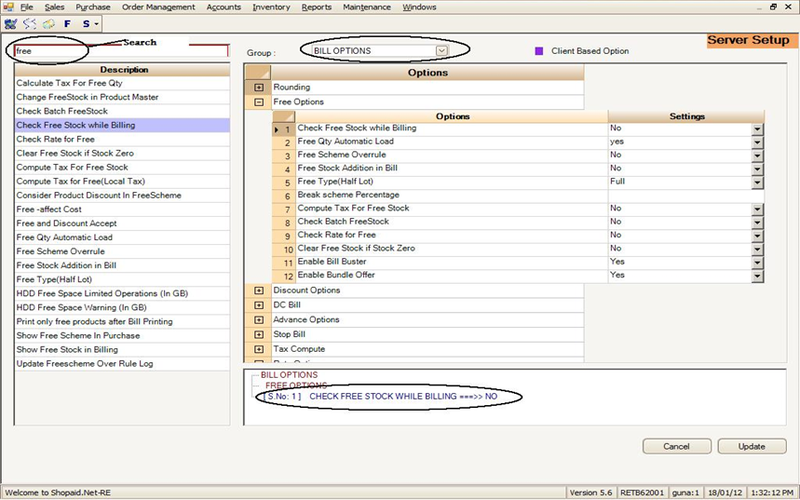 Stock movement, multi location stock handling features ensures proper inventory maintenance. Replenishment based on stock levels. Packaging and repacking options. Increased customer loyalty through home delivery, based on customer calls, customer purchase history with SMS alerts and customer order management. Pre-paid cards and loyalty cards are supported with loyalty points or discount configurations. 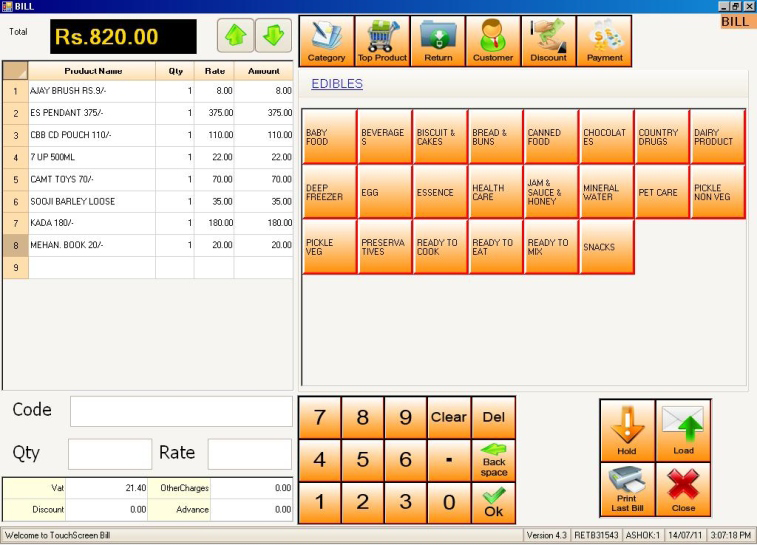 Till Management, cashier module, Petty cash, Weighing machine interface, queue busters. User authentication, rights management, Stock audit using handheld devices, bundle product offers, gift card and product level schemes induces sales with quick profits. Finding a skilled employee to service right customer is a key for an effective Salon & Spa service management. Service packages, sitting packages, special promotions, gift voucher management adds to the credibility of the Supermarket POS. Don't waste your precious time calculating daily sales, monthly statistics and annual income totals. With Supermarkets and Grocery, these facts are at your fingertips, easy to locate and instantly available. Ability to exprt to excel/pdf/text,etc. 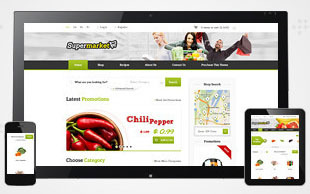 The grocery industry faces some unique challenges compared to traditional retailers in the online business space. Grocers must carefully consider certain business factors while choosing an ecommerce platform and other technologies that make up the ecommerce ecosystem. 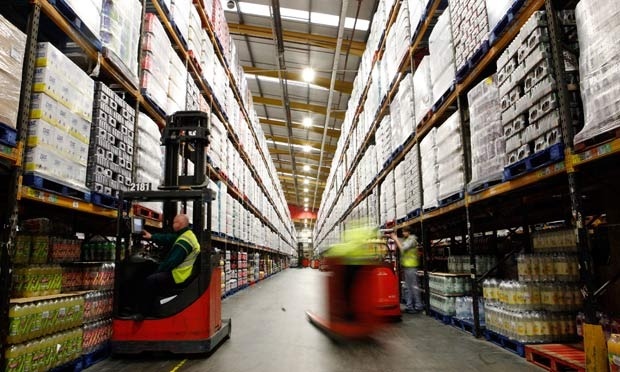 The challenges faced by grocery retailers with regard to capital investments, logistics, scalability and business processes while selling online are well documented. Therefore, the focus must be on the required capabilities in the ecommerce technology and platform, and their implications for selling groceries online. 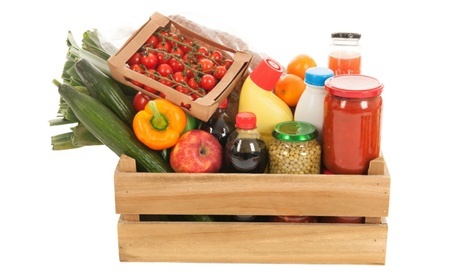 There are five key areas that grocery retailers need to focus on when choosing an ecommerce platform and related technologies in order to ensure that their unique requirements are addressed. Protect your data against misuse and malicious interruptions with Supermarkets and Grocery. Multi-user security requires each user to log-on with a secure password. Once logged on, restrictions can be implemented to prevent access to sensitive information. Tight control on returned merchandise credit (ensuring that credit is in line with the original price of the returned goods). 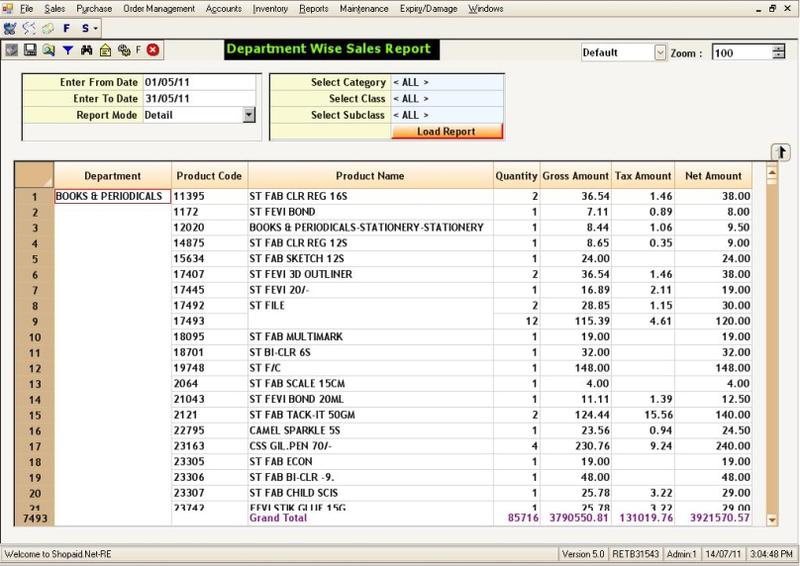 Why is you have integrated Hades Info Systems – Supermarkets and Grocery with Tally.ERP 9 while you already have a integrated financial accounting? Most of the auditors and business are already using the Tally.ERP for accounting, inventory and statutory reports. We offer export data to Tally.ERP 9 as a convenience to those who want to use it for accounting, statutory reports, and payroll and audit purpose. Not really. Hades Info Systems POS Software has all the features you need to do sales, inventory control, customer database, invoicing and purchase orders.